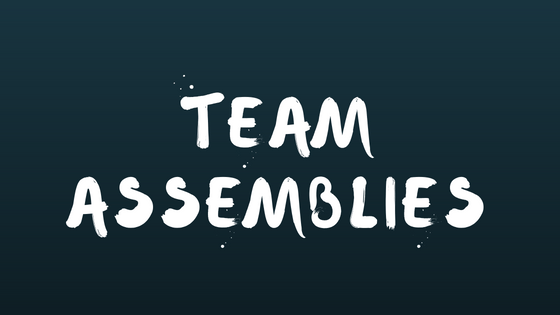 We look forward to seeing many families at school on Wednesday and Friday this week for team assemblies. Assemblies are a highlight for students and classes where they share and celebrate their learning to each other as well as families. Team assemblies play an important part in maintaining the sense of community we have at Craigburn.